PRESS RELEASE — CAMPBELL, Calif. (March 16, 2017) – Barracuda Networks, Inc. (NYSE: CUDA) today announced Barracuda Backup LiveBoot 2.0, which includes Cloud LiveBoot for Microsoft Hyper-V and gives customers faster restores to minimize downtime in VMware vSphere and Hyper-V environments. Barracuda LiveBoot 2.0 offers a backup and recovery option for larger virtual machines, and reduces boot times. … data growth. The refresh also included performance boosts that enable faster backup, restore, and replication speeds — also at no additional cost to customers with active subscriptions. 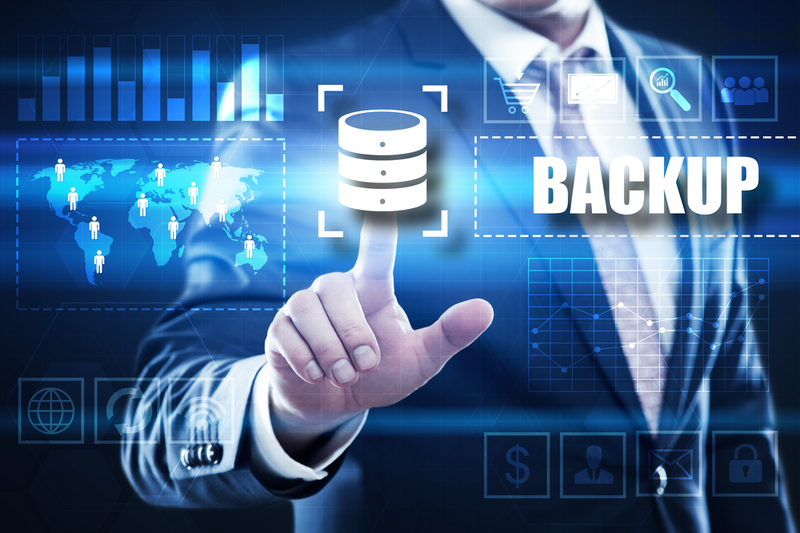 Datto's Customizable Playbook is designed to help managed-service providers (MSPs) and value-added resellers (VARs) shift their clients to hybrid cloud-based backup, disaster-recovery and business-continuity solutions.